On June 1st, WWU's 2nd Annual Western Give Day, a portion of EVERY gift made will be matched! Take advantage of this amazing opportunity and support WWU Club Wrestling! Support your Viking wrestlers as they take the next step in building up their program: buying their own wrestling mats. As a team, we have practiced in a local high school mat room the past 5 years, but we aim to be practicing on campus next season with our very own mats. 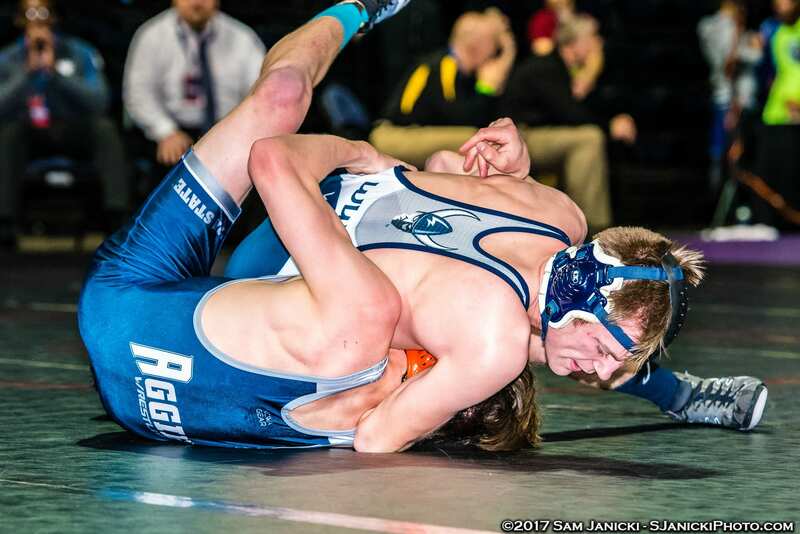 Your donation will go directly towards buying mats and also help us bring wrestling back to Western Washington University's campus! This last season was the most successful season in our team's history. 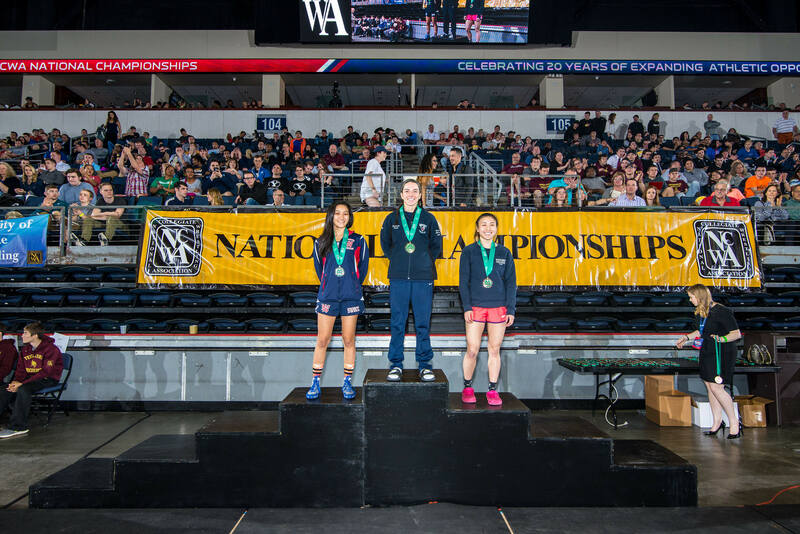 We sent four wrestlers to nationals which is the most we have ever sent and we also had our first All American wrestler, Lisa Nguyen, who took third place(pictured above). 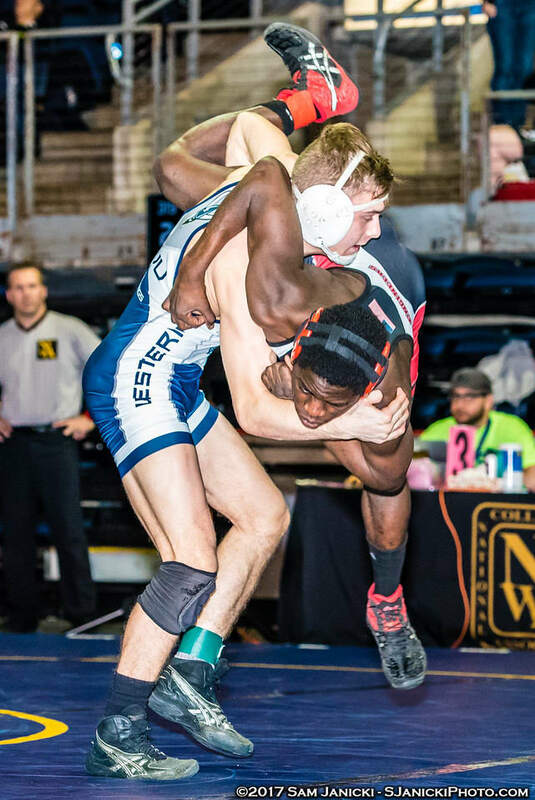 We hosted the University of Washington in a dual meet, which was the first time there had been wrestling on Western's campus in over thirty years. Having our own mats would mean we could host more schools and have more meets in the future. For all gifts made to Western on June 1st, #WWUGiveDay, a portion of every gift will be matched! Gifts at the Double Leg level will help cover the cost of shipping for the new mats. Gifts at the Single Leg level will help us get that awesome Western logo on the mat! Gifts at the Ankle Pick level will help pay for a large portion of the mats that we will be practicing on. Gifts made at the Fireman's Carry level will help us as a team buy the most quality wrestling mat possible. Gifts made at the Lateral Drop level will help cover the cost of one eighth of our total goal!